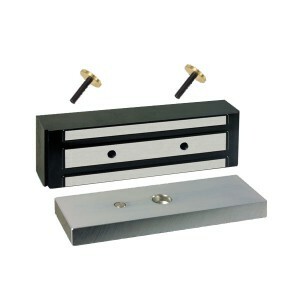 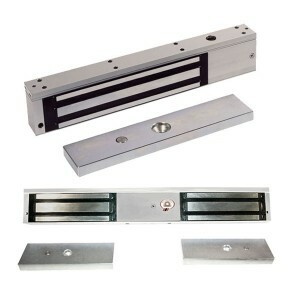 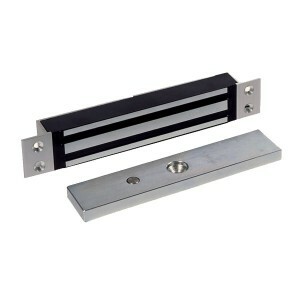 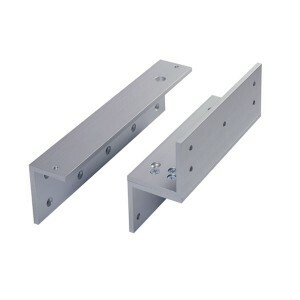 The bar magnets are used as locking device in access and emergency exit doors e.g. 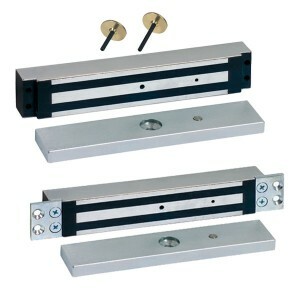 in interlock control systems. 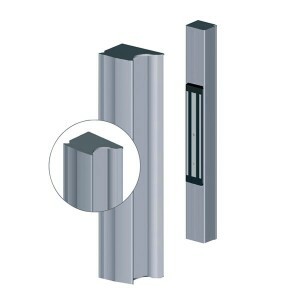 Because of their relatively easy installation they are also suited for retrofitting. 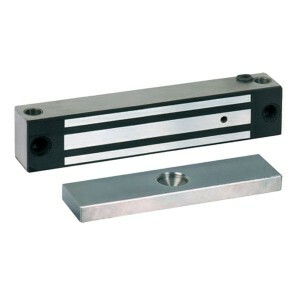 All bar magnets meet the requirements of the EN 1154. 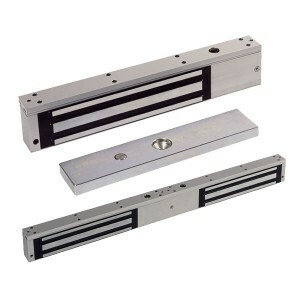 In locking or interlock control systems only the types with feedback contacts may be used. 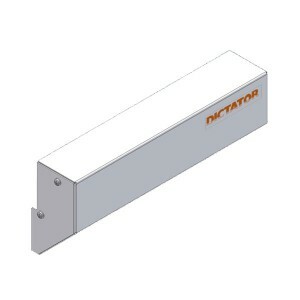 The bar magnets function with 12 or 24 VDC. 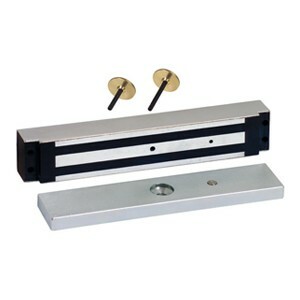 There exists a large variety of bar magnets: surface type, for flush mounting, double magnet for two-leaved doors (only surface type). 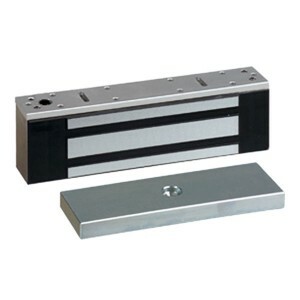 The bar magnets are not suitable for hazardous areas, however, we provide round ex-proof magnets with high holding forces.